Slow economic growth, market saturation, and a burdensome regulatory environment pose unprecedented challenges for your finance teams. Our cloud-based planning and reporting solution helps financial services customers streamline FP&A, performance management, reporting, and compliance processes. With Adaptive Insights, we’ve already reduced our time to see key metrics by more than 70%, and we’re able to drive more agile planning. Learn more about how we can help your financial services organization plan smarter, report faster, and analyze better. Our cloud-based corporate performance management suite lets you extend a powerful planning and budgeting solution to branches, locations, and entities. Enable branches to report on metrics like asset mix and customer volume — then roll up and consolidate at the corporate level. The result is faster budgeting and reporting cycles, greater consistency, and less risk. Plan and forecast revenue across a broad range of businesses and products, including asset management, brokerage, mortgage lending, and fee-based services. Model revenue streams based on drivers like interest rates, customer demand, and personnel expenses. Easily update these driver-based plans and generate rolling forecasts that can flex with changing market conditions and business priorities. With Adaptive Insights, we’re saving at least two days each month in FP&A work, and can tell the story of what’s happening with the business across all dimensions much sooner than before. Rapidly generate financial statements and management reports, and even perform stress testing so that you can manage risk and compliance processes more efficiently. Intuitive dashboards allow managers to instantly see the status of operational and financial KPIs such as fee income, broker commissions, net revenue growth, expense and asset growth, and credit losses. Integrate and consolidate data from HR and other business systems to get faster and more accurate visibility into personnel and services costs. 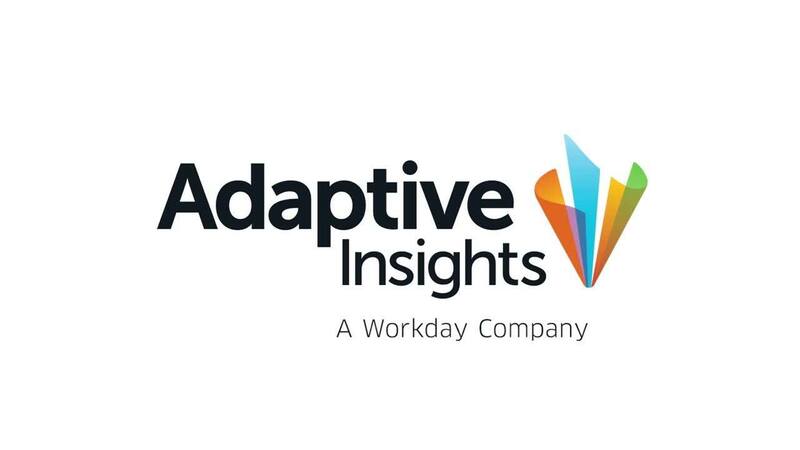 Adaptive Insights delivers flexible reporting capabilities to help you gain deeper insights into profitability by product and service, so you can make better and more strategic decisions about service mix, customer wallet share, and business seasonality. Have a specific question about our products, or how we've helped other financial services organizations? We’re standing by to help.